You are at:Home»Business»Bored With Retirement? Start A Cannabusiness! Bored With Retirement? Start A Cannabusiness! If you’re bored with retirement, why not start a cannabusiness? That’s what retired school teacher Deb Baker and retired marketing executive Barb Diner did. The two were unsatisfied with the idleness that filled their day, so they decided to take up a hobby. While some retired women might start an online craft shop on Etsy, the pair decided to go in a different direction. They decided to start a cannabusiness, that is, a business in the cannabis industry. 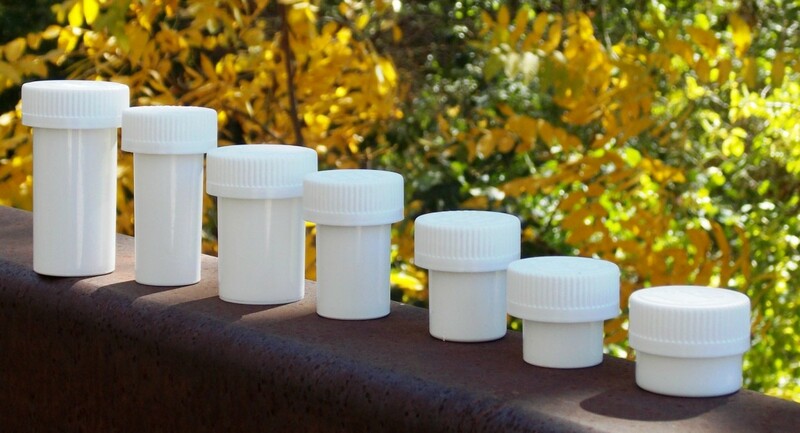 The ladies saw demand for ecologically friendly, child proof cannabis containers, so they decided to start a business to meet that demand. As regulations continue to change in cannabis friendly states, companies that grow and manufacture cannabis products find their overall costs going up. Many have had to cut costs, and packaging is usually the first thing sacrificed. This was where Diner and Baker saw an opening. They didn’t like the chemicals that were being used to make the current containers, so what did they do? They made their own from recycled plastic milk jugs. “We thought consumers would want to store their edibles or medicines in containers that were F.D.A.-approved to store food in,” Diner said in an interview with the New York Times. The two partnered with a manufacturing company based out of California, and Higher Standard Packaging was born! Next, Get Your Name Out There! Baker and Diner called dispensaries all over Colorado, offering them a chance to try out their products. At first dispensary owners were a little wary doing business with older women like them. They soon fell in love with the two, affectionately referring to them as “the ladies.” Higher Standard Packaging has now manufactured and sold over 7 million individual pieces of packaging. The Cannabis Industry is Growing. You Should be Part of It! The cannabis industry was worth almost seven billion dollars in 2016. This number will grow even more in 2018. According to “the ladies”, anyone can join the cannabis industry. They just have to be flexible when it comes to meeting clients. Be prepared for constantly changing rules and regulations. It’s definitely worth it though. What started out as a hobby to supplement their incomes, has turned into a highly profitable business. The pair plan to expand as legalization spreads to other parts of the country. We wish them good luck with their cannabusiness in the future. Giving the Gift of Green: What’s up With DC Weed Laws?